Home Carrollwood Get Silky Smooth With Brazils Waxing Center! Living in the Tampa Bay area requires being able to cope with warm temperatures which means the majority of your wardrobe probably consists of skin-baring clothing such as sleeveless shirts, shorts, dresses, etc. Hitting the nearby beaches means even less clothing and exposed skin. Why not let the professionals at Brazils Waxing Center take care of that unwanted hair? Waxing lasts much longer than shaving and it leaves your skin silky smooth and stubble-free! Brazils Waxing Center specializes in waxing. You won’t find a list of services including a plethora of typical beauty salon offerings here. It’s all about waxing and nothing else. 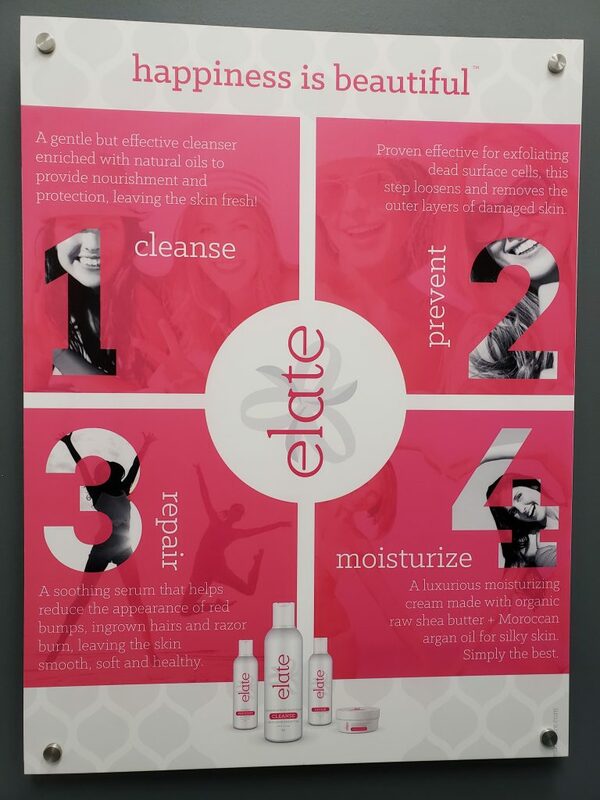 Their goal is to make you feel confident and comfortable in your skin. 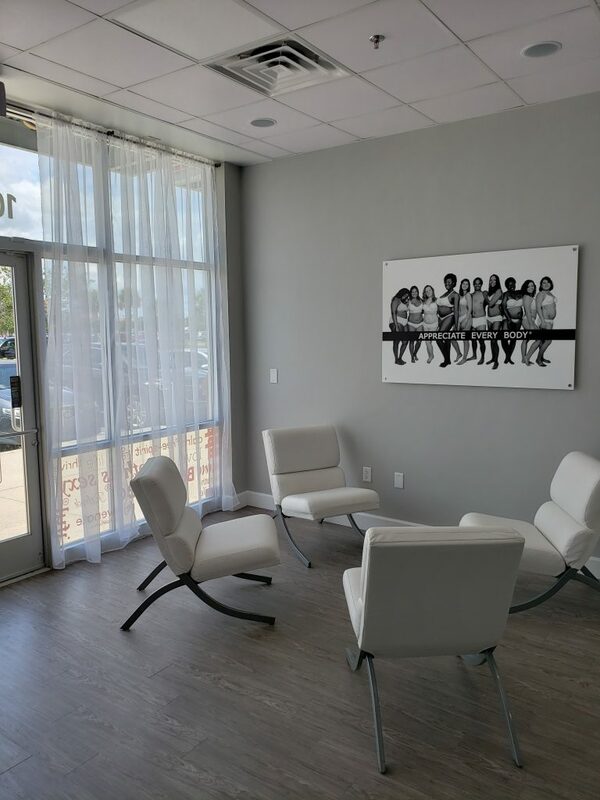 Owner Nicole O’Neil was introduced to Brazils Waxing Center in Jacksonville back in 2015 when she was in search of waxing services for herself. 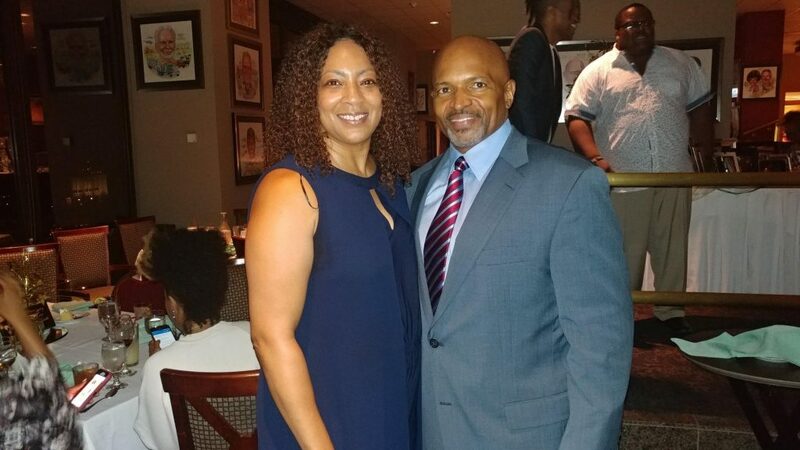 She was so impressed with the service and professionalism at that location, she and her husband decided to open their own location here in Tampa. What sets Brazils Waxing Center apart from other salons that offer waxing services? Nicole said “We believe in providing friendly high quality service in a quick but very thorough manner. Our wax is a vegan hard wax product that works extremely will with all skin types,” she explained. She also added that clients frequently comment on how comfortable their wax removal process is and the excellent after-care guidance and products they get from Brazils Waxing Center. Pain, she said is the number one reason most people are reluctant to come in for waxing services. “Here, there is some short term discomfort during the service but they can expect that to be gone within 15 to 20 minutes,” she said. The benefit of waxing far outweighs the few minutes of mild discomfort experienced during the process. Waxing lasts longer than shaving unwanted hair and is by far the best choice for removing hair since it removes hair entirely from the follicle. Razors can also become contaminated with bacteria and viruses which can cause serious skin infections. Waxing means silky smooth skin with no cuts or skin damage. It promotes healthy hair growth and is rarely itchy. The process is fast and convenient. And added bonus; the more you wax, the less frequently you have to go in for more waxing services. There are five staff members at Brazils Waxing Center with decades of combined experience. If feeling uncomfortable about getting those personal body areas taken care of, look no further than Brazils Waxing Center. Each staff member actively works toward creating a comfortable environment for every client; weather it’s your first time or if you’ve been waxing for years. While it’s typical to be a little self conscious about waxing certain areas of the body, bikini waxes are done here on a daily basis. Most waxing treatments only take fifteen to thirty minutes, depending on the area. Just these few minutes leave you with results that lost far longer than shaving unwanted hair. Waxing lasts weeks, while shaving might be required daily! Warm wax is applied to the skin, which wraps around the hair follicle. This allows the hair to be pulled from the root, leaving skin silky smooth and without stubble. If you are new to waxing, results will last two to four weeks. As you continue to wax, results can last up to six weeks! Over time, waxing the same area will eventually damage the hair follicle and hair will stop growing from that area altogether. It’s not just the ladies who come to Brazils Waxing Center! Many clients are men who are seeking waxing services to rid their bodies of unwanted hair. Both male and female clients can count on a private comfortable setting when receiving waxing services. And just like hair salons, once you get comfortable with a certain provider, you can ask for that person when setting your next appointment. Waxing services for the face include brow shaping, nose, sideburns, chin, ears, lips and neck. Full face waxing packages for both men and women are also available. For the arms and legs, they offer full or half arms and legs and under arm. Stomach, shoulders and back and chest are also other common areas for both men and women to have waxed. Headed to the beach? Get beach body ready with a wax! Several options are available; Bikini, Brazilian, Brazilian Mini, Brazilian Plus and BrazilianMan. For more waxing options, visit their website listed below. Visit their website for videos and testimonials of satisfied clients. All first time female clients are offered a Brazilian for just $30.00 and first time male clients get a Brazilian for just $45. “Additionally, we help support our college students by offering a $30 first time new student offer and $40 for their next scheduled Brazilian services,” Nicole said. 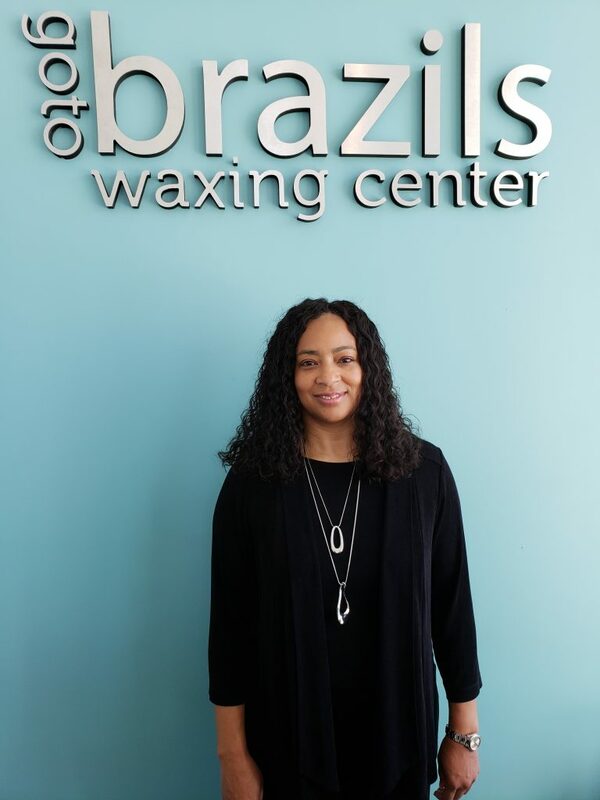 Once you’ve experienced the exceptional services provided by the professionals at Brazils Waxing Center, tell a friend and you’ll both save money! With their SOGO (Send One Get One) program, when you refer a friend, they will receive 25% off their first service. You, in turn, will receive the $10 off your next service. Mention code 3710 to receive the $30.00 Brazilian or free lip or brow wax for first time clients. Brazils Waxing Center is located at 2910 E Busch Blvd., Tampa 33612. Hours are Monday –Friday from 9am until 8pm, Saturdays 9am until 7pm. For more information, visit their website at www.brazilswaxingcenter.com/tampa. 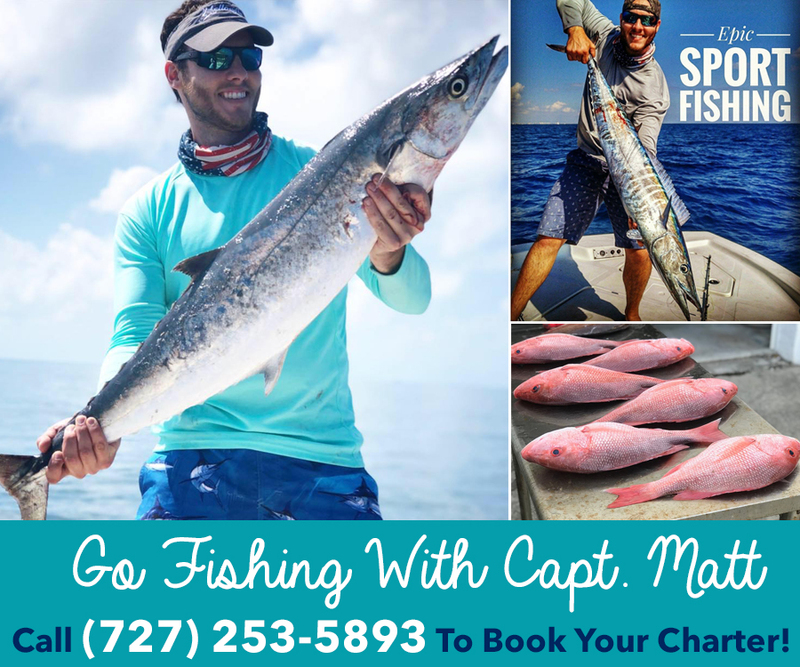 Call 813-425-1621 to schedule your appointment today! Next articleCommitted to Excellence – TNT Quality Builders, Inc.